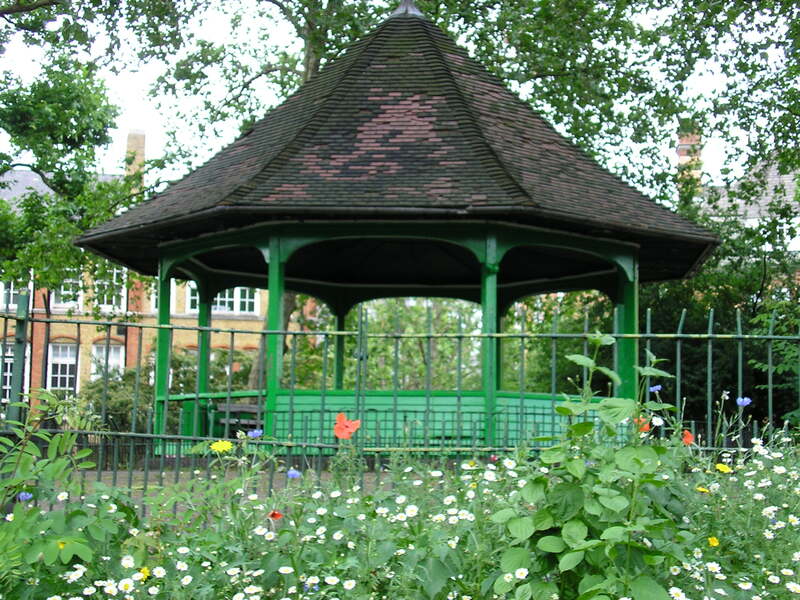 In 1990 the Boundary Estate Tenants Association was approached by the Environment Trust who had funding available to set up a community enterprise. After some deliberation and consultation the launderette idea was formed, and a year of feasibility studies followed. Funding was given by charitable organisations and businesses to help purchase machines, refurbish the premises and provide finance for other set-up costs. We opened at 8am on September 14th 1992 as a not-for-profit community business, set up and run by a team of six volunteer directors all of whom were resident on the Boundary Estate. We employed a team of three people to run the launderette, and later that increased to four. Sadly over the years, for various reasons, the number of directors has dwindled to three, two of whom were involved at the beginning and one of whom has been involved for fifteen years. Staff have come and gone but Maire, our redoubtable manager, has been with us since day one. In March 1994 we won a British Urban Regeneration Award for ‘Best Practice in the Community’, in recognition of our ‘bringing a sense of community’ to the Boundary Estate. We have received numerous mentions in various publications, from Time Out to London Housing News, we have featured in TV and print advertisement campaigns, and been used in photo shoots for pop stars, actors and media darlings. 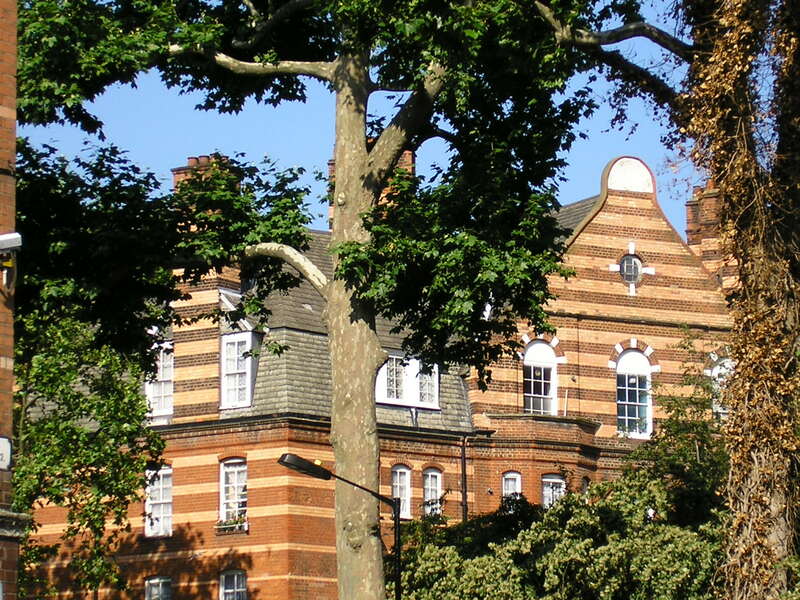 The launderette has also been a backdrop and gallery for art exhibitions, and we’re quite often in the background of numerous TV dramas, films from Bad Girls to Lock, Stock, and even in pop videos – but admittedly this is due to us being so close to the very photogenic Arnold Circus! Over the years we have helped raise money for the Clifton House playground on the corner of Camlet & Old Nichol Streets, through selling second-hand books and videos. This feature has become an integral part of the launderette, and all money raised is donated to charities and emergency appeals as suggested by our customers. This has included St. Joseph’s Hospice on Mare Street and the Sickle Cell Society, through to the Boxing Day Tsunami appeal and the Haiti Appeal. 28 Calvert Avenue, London E2 - home of our beautiful launderette! Running the launderette is a time consuming, and sometimes very hard, task for the three voluntary directors. The ethos of the company has always been to provide a service for the all of the residents of the Boundary Estate and the local area, which has meant that because a large number of people are in receipt of benefit our prices are kept as low as possible. The prices we charge do, in fact, only cover the day-to-day running of the launderette. For major redecoration and refurbishment, replacement of machinery and heavy-duty repairs, we have to raise money through charities and grant funding. Each year this means applying to numerous charitable funds or the local authority, not always successfully. A major part of our being able to operate has been the fact that, when we opened, Tower Hamlets agreed a peppercorn rent and a favourable lease. This has recently been looked at again by Tower Hamlets, and we have agreed a large rent increase and a new 5 year lease to guarantee the future of the launderette. The launderette, opened at a time when Calvert Avenue, and indeed Shoreditch, were very much less salubrious than today, has become a firm fixture of the Boundary Estate. It is well used, and even loved, by a large number of residents, and admired and recognised far beyond the Shoreditch area as being much more than just a place to wash your clothes The launderette will continue to play a part in the ever-changing and always beautiful Boundary Estate and the surrounding area. Everyone is welcome at the Boundary Estate Community Launderette, you can browse a great selection of books whilst your clothes are being washed, catch up with the local gossip or, on sunny days, sit outside and people-watch! 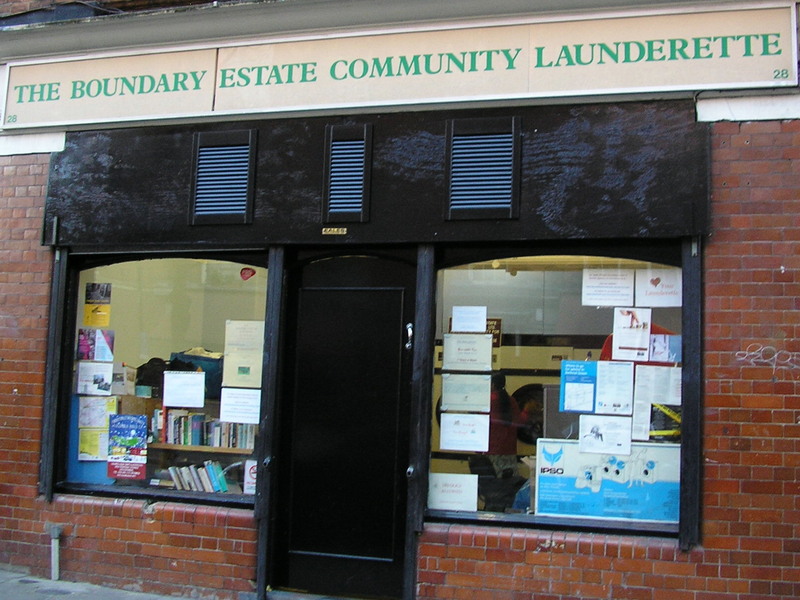 The Boundary Estate Community Launderette also wishes to thank Lorraine Hart and the Environment Trust, without whom the Boundary Estate Community Launderette would never have happened. It was Lorraine’s initial approach to the Boundary Tenants Association in 1990 and her subsequent energy, drive and support that drove the project forward and gave the fledgling directors the confidence and opportunity to open and run the launderette. A champion of the launderette from the beginning. Director from 1999 until her death in 2006.